5 pm – EZ Money– Performance from Ken Krajcik. 6 pm – Molly’s Irish Grille & Sports Pub – American Idol contestant and rocker Jordan White and rock artist Brian Kibler. 7 pm – The Funhouse – Folk-rock singer Werner Sommer. 7 pm – Domaci – Folk rock group Alex Mery and The Townsmen. The Banana Factory – (25 W. Third Street #300) – The InVision First Friday at the Banana Factory Arts Center is the largest open house of the year! Photography and photo-based art are on display throughout the building and individuals and families can create miniature photo assemblages, view screen printing and hot glass demos, check out the darkroom and more! Banana Factory resident artists will have special displays on view to highlight how they use photography as a resource or as source material in their work. Fox Optical & Gallery – (28 E. Third Street) – Enjoy our exhibit: “Farmland Series” by photographer Calvin Finley. Color and black & white images of Lehigh Valley farmland. A reception for the artist will be held on First Friday from 6-9 pm. Lehigh Valley Charter High School for the Arts – (321 E. Third Street) – FREE FIRST FRIDAY ART RECEPTION – 6:00-8:00 PM Exhibit: InVision Photography Festival featuring the work of Jane S. Noel. This exhibit is an extension of the Banana Factory’s InVision Photography Festival. Digital and traditional photographic methodologies will be represented in the collection. Additionally, the exhibit will feature photographs produced by visual art and photography elective students of Charter Arts. Exhibit runs through November 30, 2018. Appointments to view the exhibit can be made by calling the school at 610-868-2971. A List Salon – (128 W. 4th Street) – Hello, Good Buy! Stop in, shop around and take advantage of our Back to School savings on all hair care and Styling Must haves! ……Buy 2 get 1 Free! The Banana Factory – (25 W. Third Street #300) – FREE Beginners SALSA Classes with Ounce of Salsa – 6:30 pm – 8 pm in the First Floor Studio 14. Bonn Place Brewing Co. – (310-14 Taylor Street) – Special Guest – The National Museum of Industrial History – will be running their antique printing press from 3pm – 9pm. This printing press is one of the museum’s artifacts and they will be creating hand-printed copies of Bonn’s Mooey label design by Todd Juknevic! Prints are a pay-what-you-want donation with Bonn matching contributions to NMIH! Everyone that gets a print will receive Happy Hour pricing all night! The Bookstore Speakeasy – (336 Adams Street) – $2 Off All Seasonal Cocktails! Try our Signature Fall Hot Amaro Cider. This hot cocktail showcases the warm flavors of fall. Jagertee, an Austrian spiced rum, enhances the autumnal palate while the Amaro and maple syrup complement our house made mulled cider. Color Me Mine – (25 E. Third Street) – 20% Off all Beer Steins & Wine Glasses! Collect candy, have your face painted and participate in a free SPOOKY art activity! Domaci – (21 E. Third Street) – Are you ready for another Wine & Design First Friday? Stop by the shop Friday evening to meet our friends from Jarrett Design. The Lehigh Valley’s top kitchen and bath design firm will be here mingling and answering questions you may have about your space! Plus, sample some delicious handcrafted artisanal cocktail mixers from Root Crafted and take a sneak peak of our 2018 Christmas collection! Live music begins at 7pm. 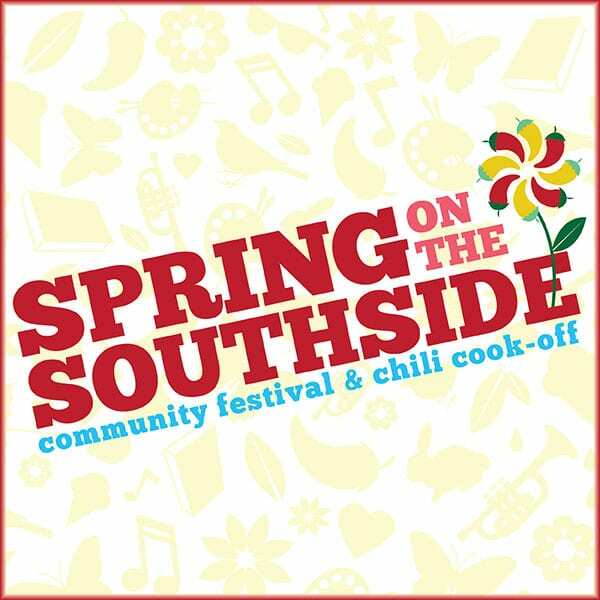 See you on the SouthSide this Friday night! Eva’s Bargain Boutique – (412 E. Fourth Street) – FALL in Love with First Friday! Buy 1 Get 1 Free on ANY Earring Sets. General Zapata – (15 E. 4th Street) – 1 FREE dessert per table with the purchase of any combination platter. Molly’s Irish Grille & Sports Pub – (Fourth & New Streets) – $4 Bronx Drafts & FREE APPETIZERS at the bar from 5pm – 7pm. $7 Trash Can from 10pm – 12am. Sands Casino Resort Bethlehem – (77 Sands Blvd.) – Molten Lounge will feature Steal the Sky with DJ Cashous beginning at 7:30pm! Social Still – (530 E. Third Street) – Receive a complimentary spirit sample & 15% off any bottle purchase 4-8pm. Complementing our regular Friday specials: $6 bartender’s choice cocktail and $5 cones of fries 4-6pm. Also featuring our NEW FALL MENU items and fall cocktails! 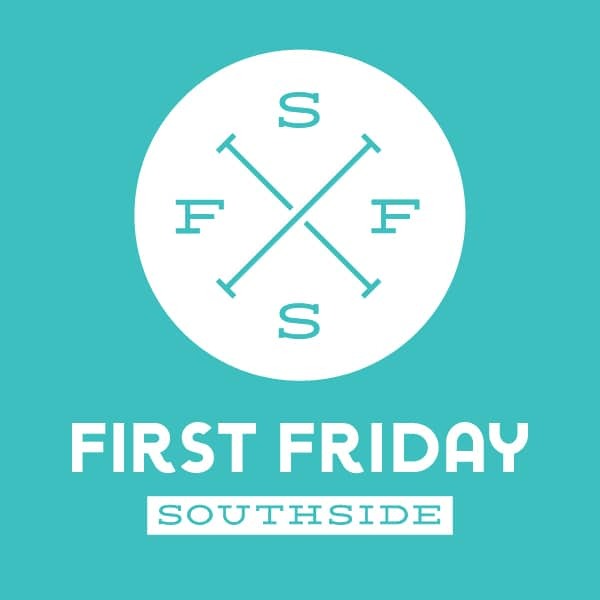 Southside 313 Bar & Grille – (313 E. Third Street) – First Friday Happy Hour specials from 3pm – 6pm – half price small plates, $4 craft drafts, $3 domestic drafts, $4 house wines, $6 premium wines, and $6 feature cocktails. Special thank you to our First Friday sponsor The Comfort Suites Bethlehem, as well as our community partners Lehigh Valley Underground and Banko Beverage! Don’t forget to park at the brand-new New Street Parking Garage with over 600 open spots, located at 324 S. New Street!